We had many rumors about a pro-level EOS M camera. Here is another one, surfacing at the right time. As for 1), we already know that Canon will announce new EF-M lenses. Masaya Maeda himself stated it. 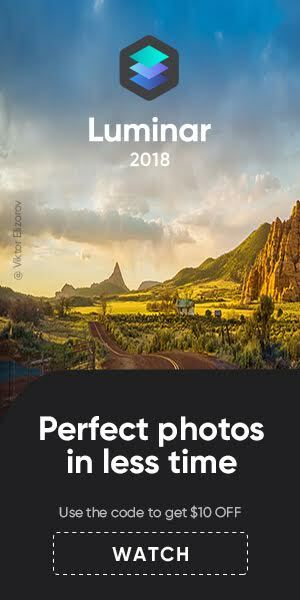 The most liley candidate is a 35mm f/1.8 STM lens. I have no idea what 2) means. The EOS M3 has WiFi and NFC on board. 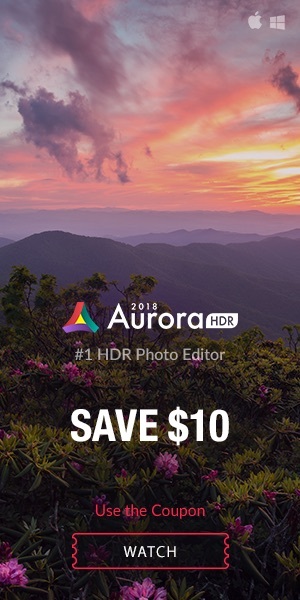 No idea what a “ConnectedCamera device” means, if not WiFi and NFC. 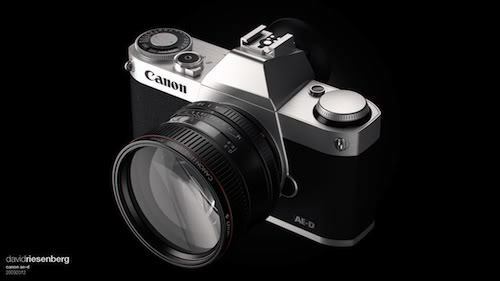 Point 3) suggests Canon may introduce a new APS-C sensor. This is not only plausible, but entirely likely. It has to be seen what we can expect by the suggested “new technology”. A higher resolution sensor with Dual Pixel AF would fit into “new technology”, so do not expect miracles on the sensor front. 4) is rumored since Canon released their first mirrorless camera. Generally speaking, points 4) to 7) seem to be informed wishful thinking. It’s what we all hope Canon will deliver with their pro-level MILC. 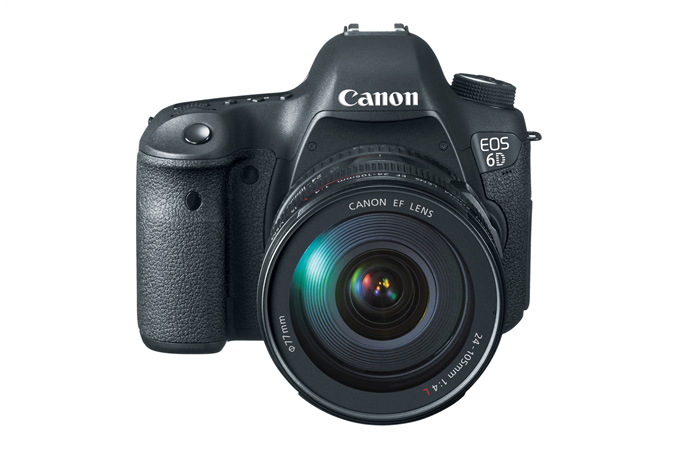 Point 8) is interesting, since it could point to a new EF/EF-S to EF-M adapter. We spotted a pertinent patent for such an adapter, with improved AF speed. It’s claimed the above bits come from an internal presentation. I can’t help but to me this sounds pretty much like wishful thinking. Don’t get me wrong, anything listed above may find its way into a professional Canon mirrorless camera. It’s just that it is exactly what we all were asking for, and what we are reading on the web since years, rumor after rumor. Let’s just hope it’s true and Canon will soon back it up. Another interesting point: the rumor says the alleged pro-level EOS M will be seen after the EOS M3 got an update. If I got it right, it means we will see this pro-level EOS M after Canon released the successor of the EOS M3. So, we may see two new APS-C EOS M models next year (both above the EOS M10), and one full-frame model too. It’s getting crowded. 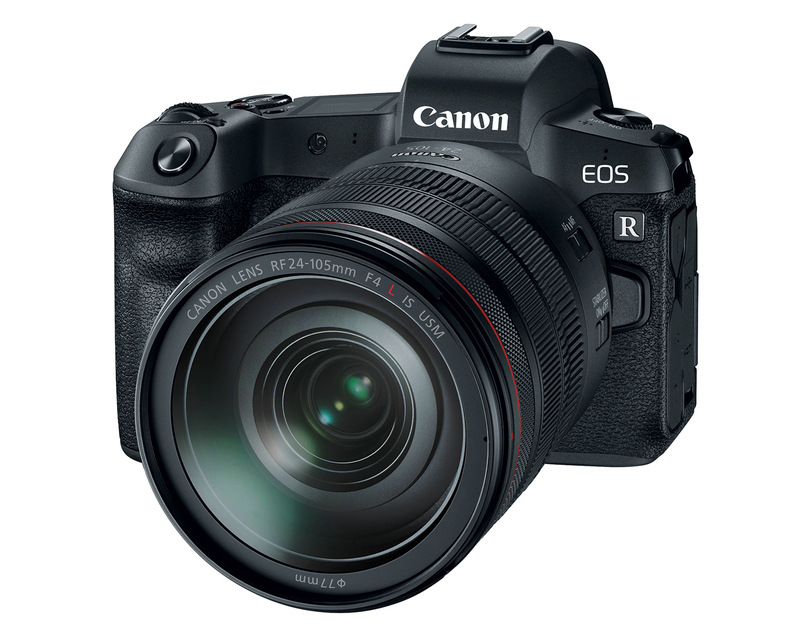 Along with the same rumor came also a mention that the Canon EOS 6D Mark II may be announced at Photokina 2016 (in September, the 6D2 has always been rumored to be announced Q1-Q2 2016), and that Canon will extend 4K video to more devices (EOS 5D Mark IV?). 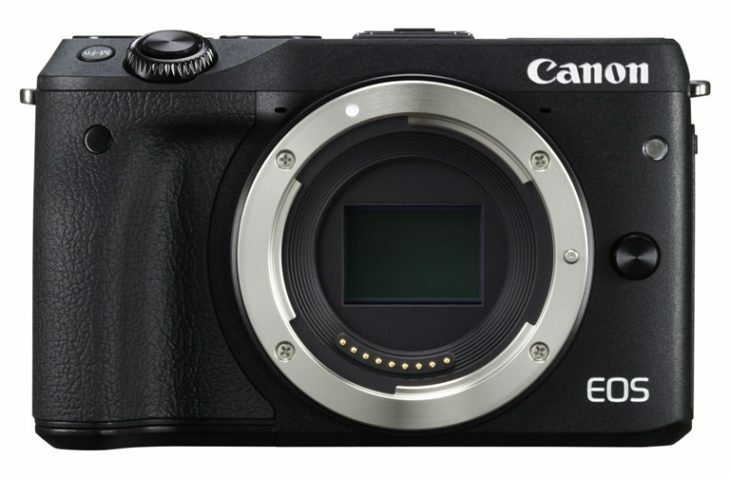 Our latest rumor concerning the EOS M system suggests Canon’s full-frame mirrorless camera is delayed because of mount-related issues.